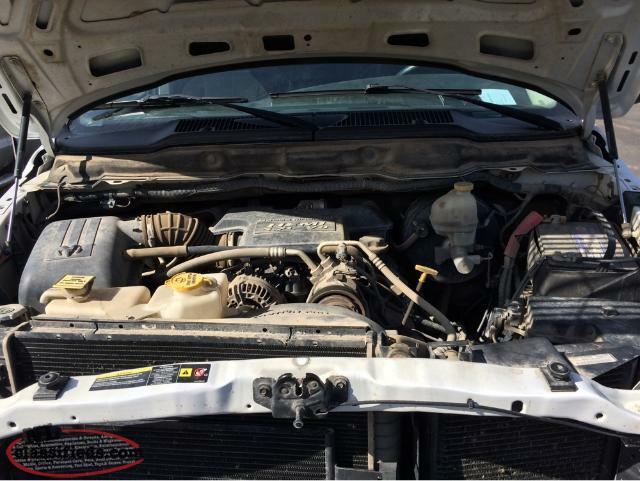 2005 Dodge Hemi 5.7. 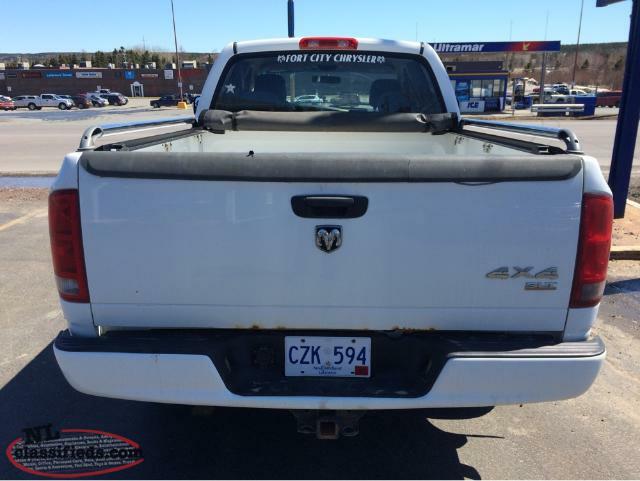 Truck from BC. Good shape. 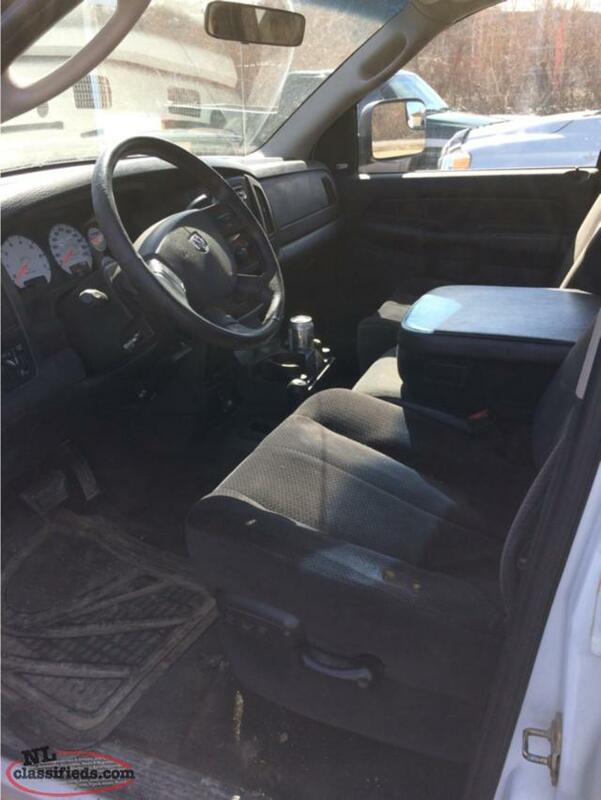 Truck is used regularly and works fine. 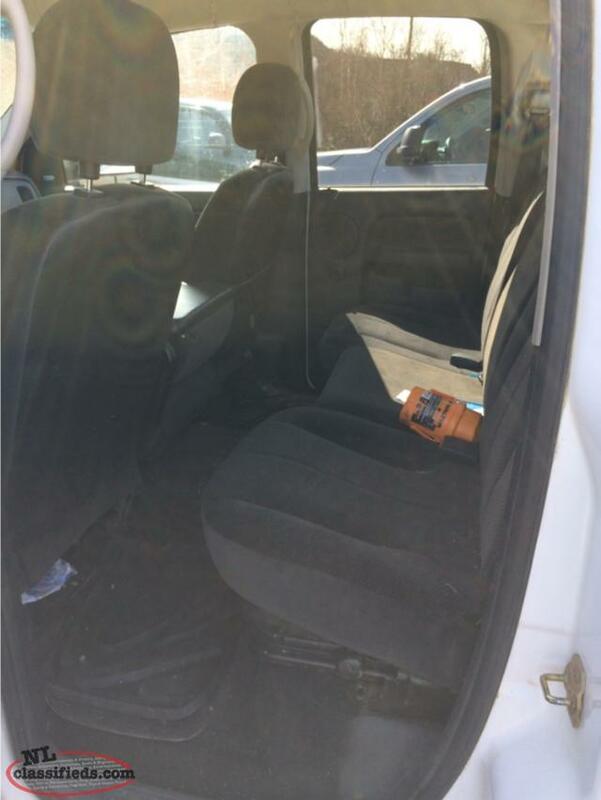 190,000 kms. Odometer not working. Serious inquiries only. 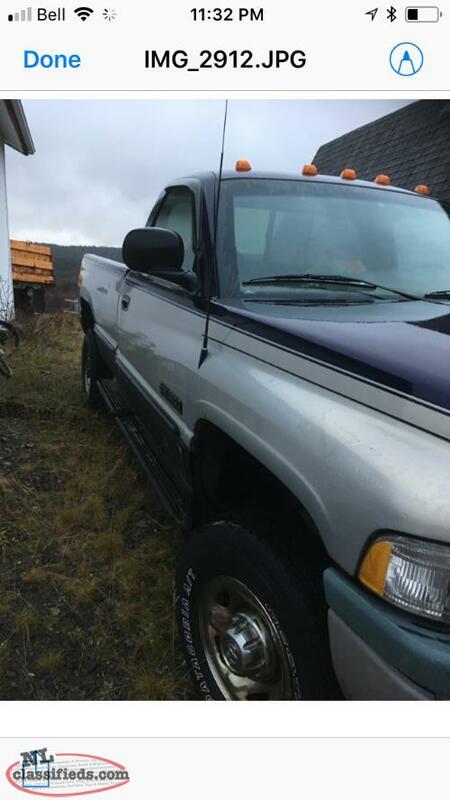 Truck being sold as is $6000.00. 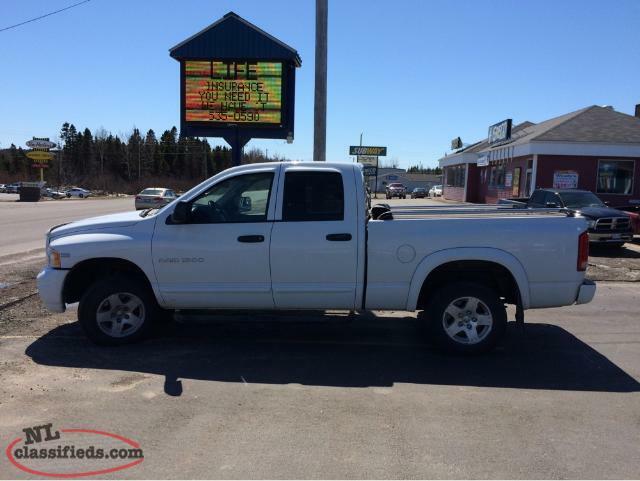 Call or message for details 709-541-0352. 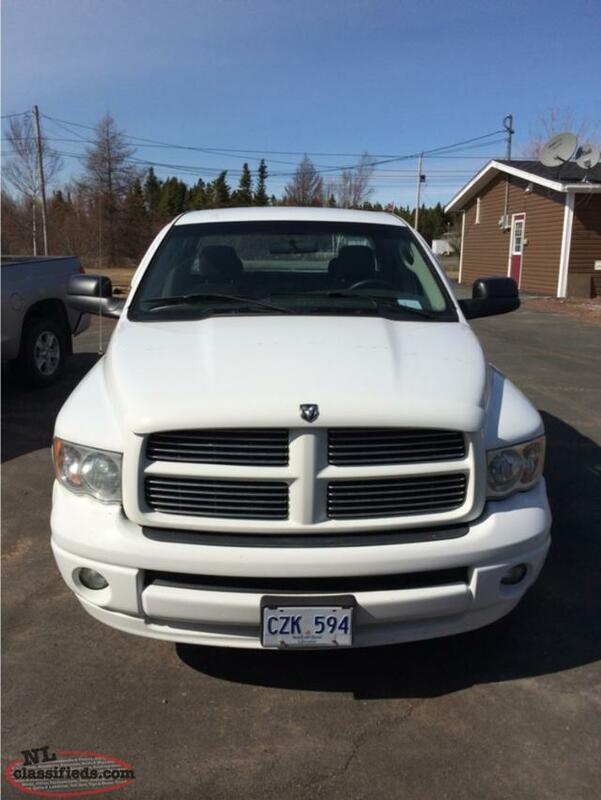 2005 Dodge Ram 1500 5.7Hemi Quad cab 180000 km Body and interior is in bad shape but the motor and drive train is good. Not licensed for the road. 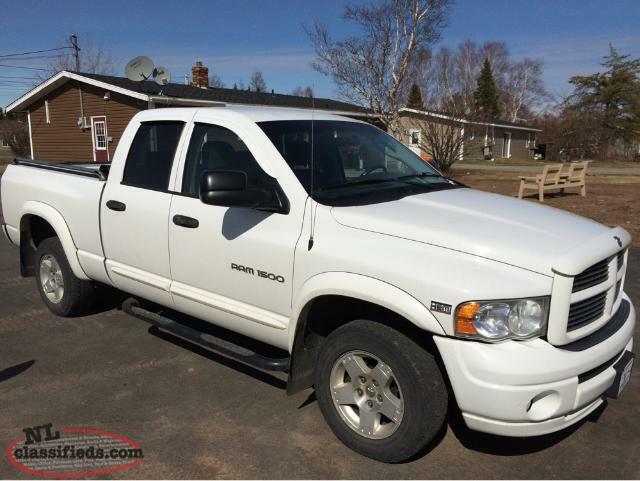 Hi, I'm interested in the '2005 Dodge Ram 5.7 Hemi' posted on NL Classifieds! Please contact me if still available.